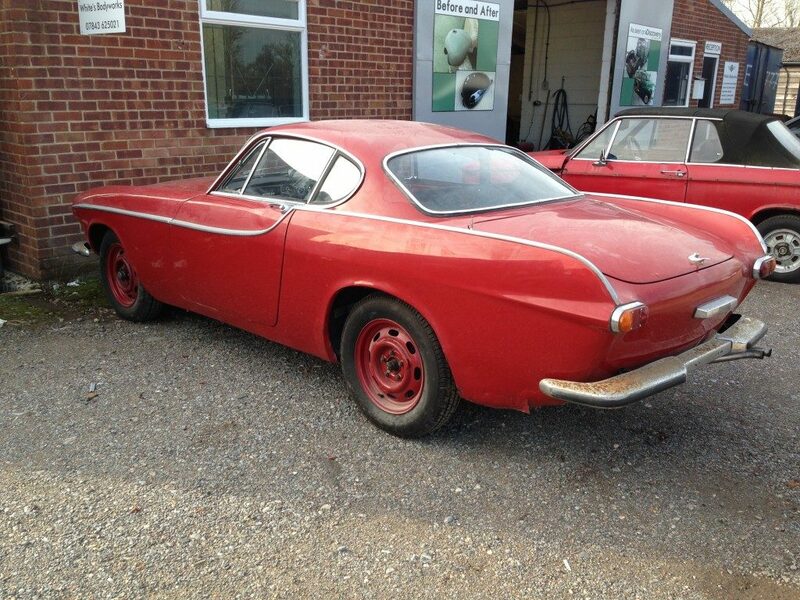 We can weld any make of car, bike or van whether it is a classic, vintage or new model. 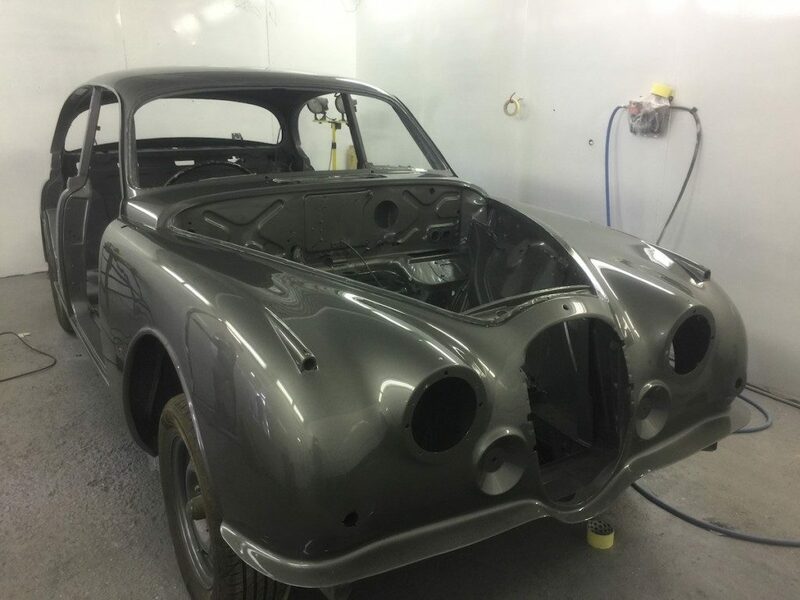 From relatively straightforward body repairs to complicated underside rust corrosion our team of car mechanics are highly qualified welders and carefully restore any vehicle. 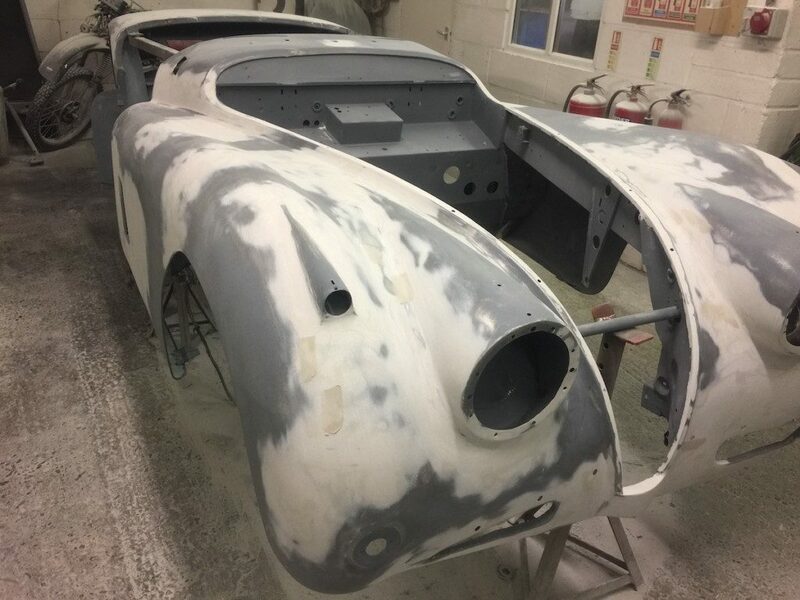 Over the years we have undertaken numerous welding and reconstruction jobs – including replacing and rebuilding old rusting parts however recent or established the rust corrosion may be. Problems with rust – particularly for older cars – are a common reason for vehicles failing an MOT test. We can help with this. Our team of technicians use the latest MIG welders to rebuild the body work of your car and stabilise the weak spots that may have developed on your vehicle. Some vehicles need more extensive welding to their bodywork, particularly after an accident. In these cases we are happy to offer a thorough inspection of the damage and advise how we can best get your vehicle back on the road. 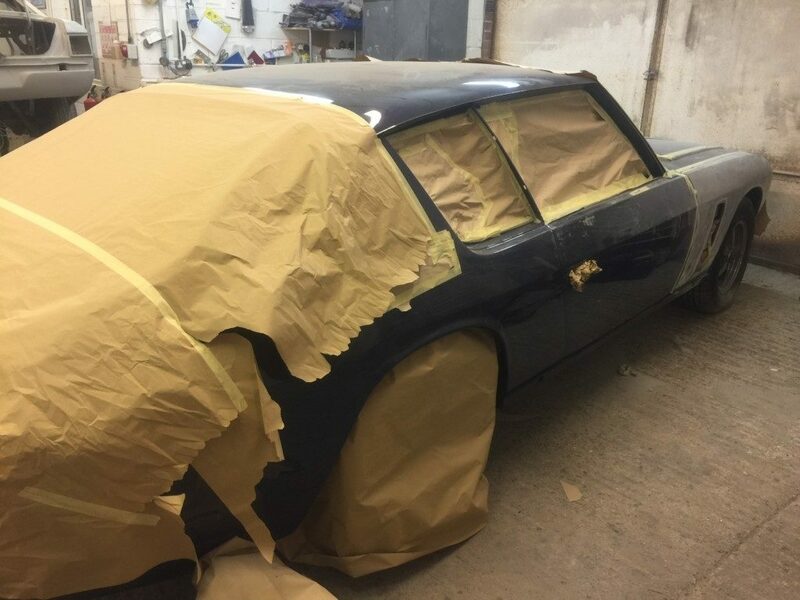 Our welding and bodywork can return your vehicle to its former condition for much less cost than you may have imagined.